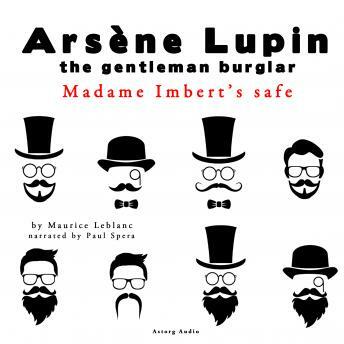 Arsene Lupin has set himself a challenge: to rob Madame Imbert's safe, in which are kept millions. The Imberts are a tough pair, their private mansion is a fortress, and Madame Imbert keeps the only key on her person at all times. This is a case for one master thief.